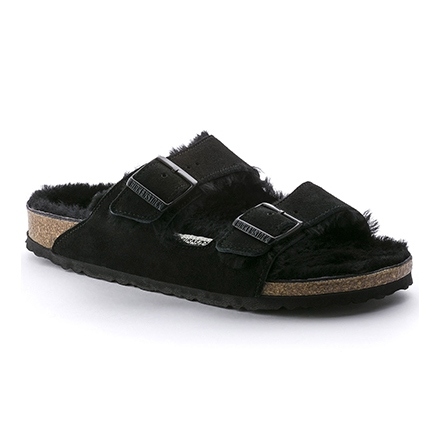 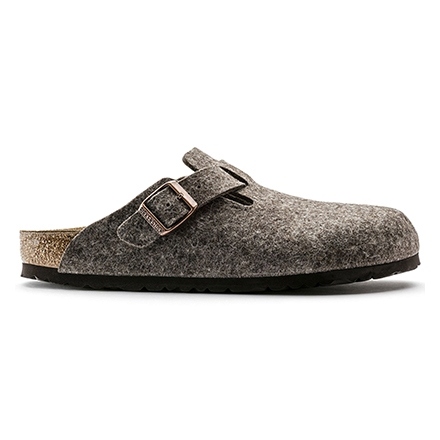 Share your BIRKENSTOCK-Style and inspire others! 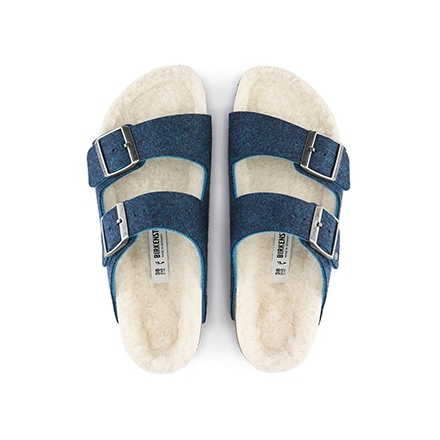 Just mention @birkenstocknz on Instagram to become part of our highlight gallery. 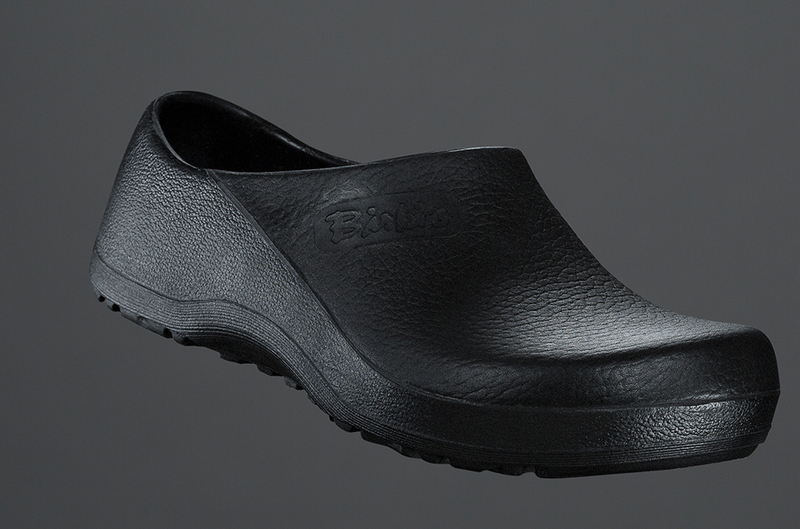 Since 1774, we - the inventors of the footbed - have been putting a lot of thought into how we can enrich our customers' lives and make them more comfortable with high-quality footwear for everything life has to offer. 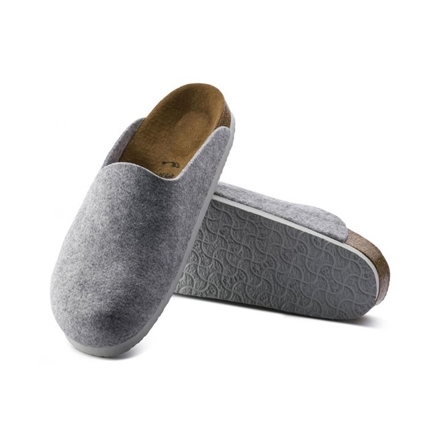 Whether it’s a design icon, lifestyle or health product, BIRKENSTOCK shoes are produced under top-class conditions at our own production facilities in Germany, with much of the work done by hand. 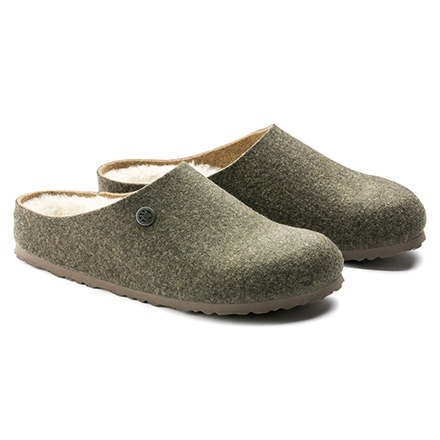 With rich traditional craftsmanship history and sustainably sourced materials, BIRKENSTOCK offers unique quality and unmatched comfort for your feet.